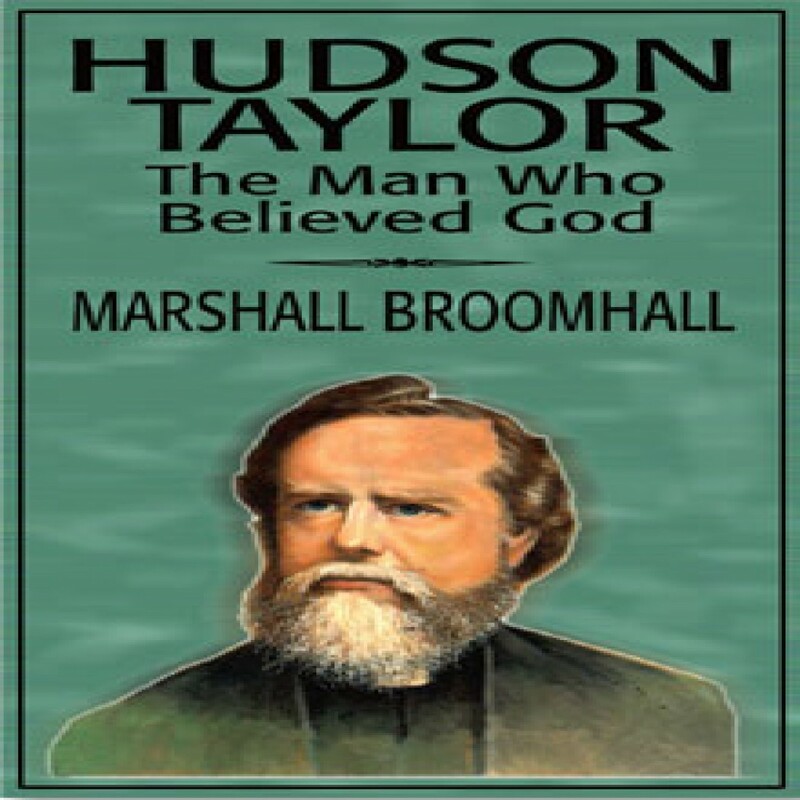 Hudson Taylor: The Man Who Believed God by Marshall Broomhall Audiobook Download - Christian audiobooks. Try us free. A gawky, determined Yorkshire boy of commonplace origins, mediocre education, and uncertain health, Hudson Taylor lived in the assurance that under God's direction he would someday evangelize China's 400,000,000 souls.